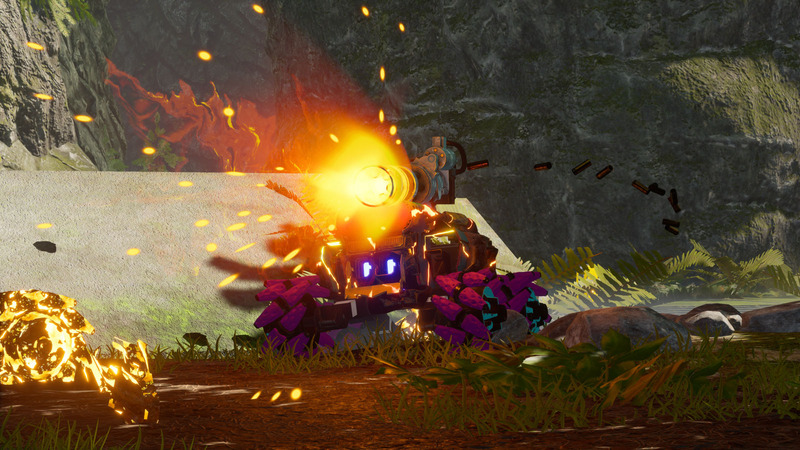 ShockRods features 4 stunning, highly varied environments, designed to allow players to exploit their vehicle’s manoeuvrability; with more to come as the game evolves through Early Access. These range from natural looking desert and woodland areas, to man made battle arenas, specifically designed for 6v6 or free-for-all carnage and mayhem. 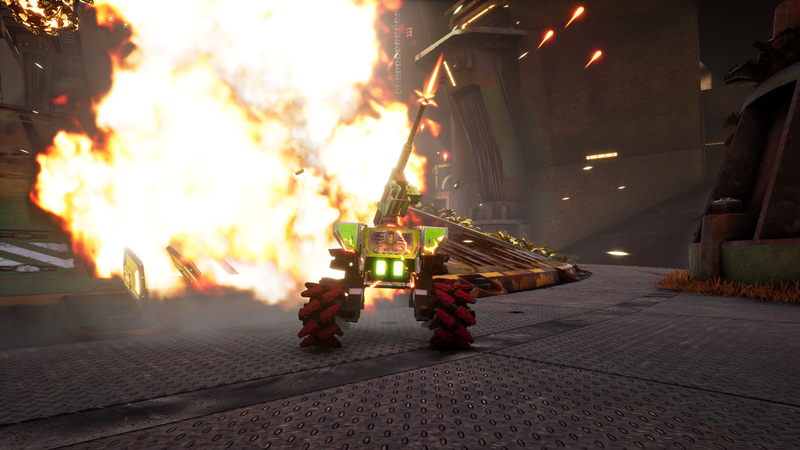 ShockRods allows for full customisation of your hulking war machines. Change your car type, colour, wheels, decals and patterns. Choose from a host of taunt FX and sounds, and much more, to show off your flair and style as you dominate your opponents. All the content is cosmetic and can be unlocked through currency earned in game based on your performance in battle.. When will ShockRods be released? 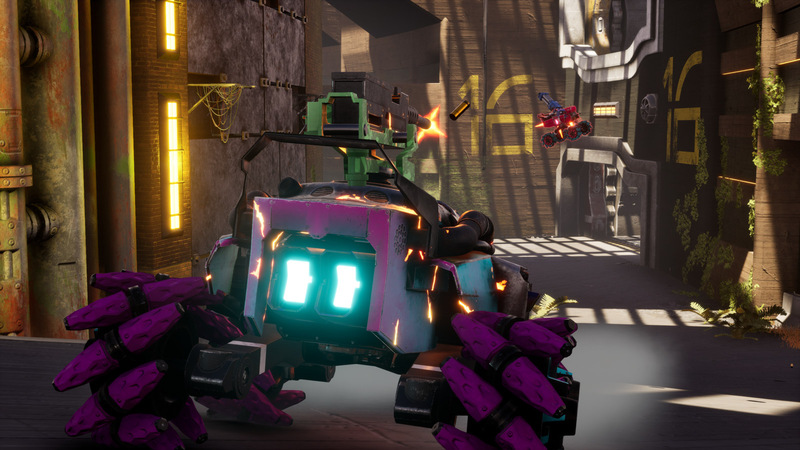 We plan to release ShockRods into Early Access in Summer 2019. 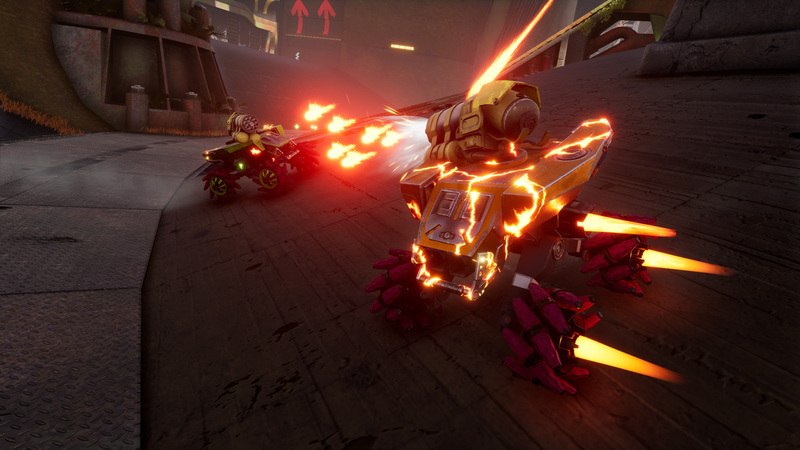 Is ShockRods Single Player, Multiplayer or both? Both - you can play online against your friends, or offline against Bots. Will there be detailed statistics and rankings? Can I use a controller to play? We highly recommend using a Mouse and Keyboard for the most efficient fragging. Controllers will be supported though. How many cars will there be? 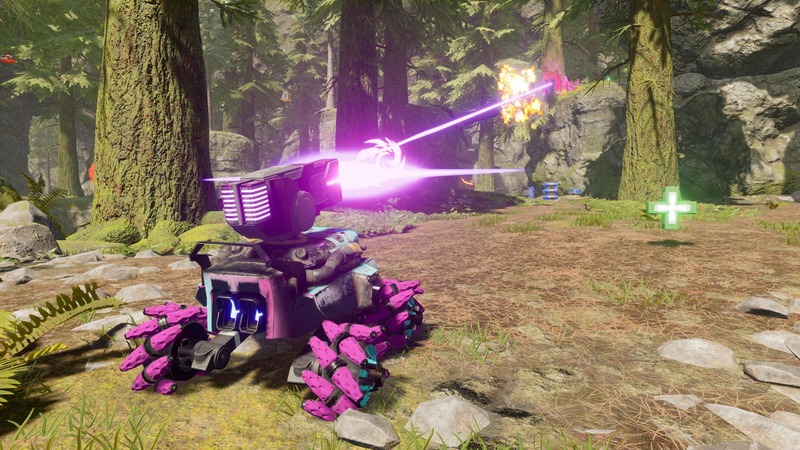 Over a dozen cars will be available to unlock and drive at Early Access launch in Summer 2019. We will have at least 4 at Early Access launch. We will bring you many more in regular scheduled updates after that. Are there any differences between the cars? No - we want everyone to be on an even playing field. The differences are cosmetic - they don’t have unique abilities or statistics, they’re there to give you choices for customisation and personality. They all handle and behave the same. Will there be game modes other than Deathmatch and Capture the Flag? Does being damaged affect the cars? 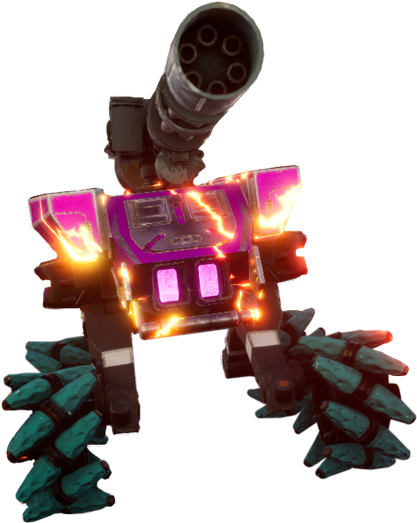 Damage to your car is shown as a texture change, giving you a visual idea how close you are to destruction. The handling and behaviour of your car is unchanged, until it explodes! Is there a Photo Mode? 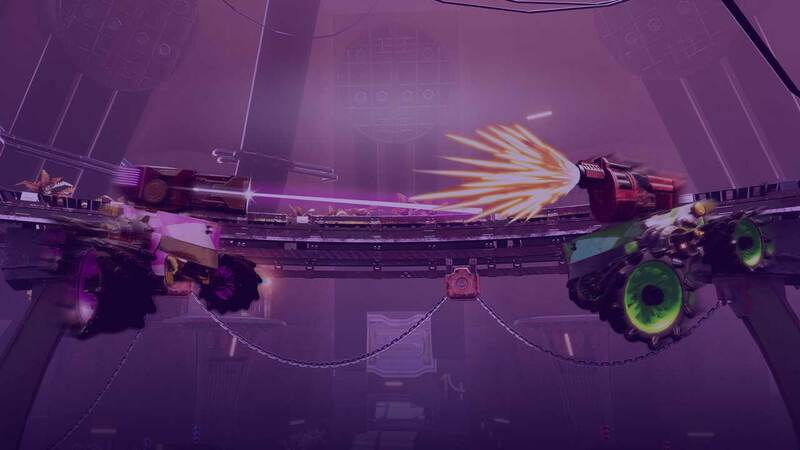 ShockRods has a fully featured Replay mode which saves your games. You can go back and watch them from any camera angle, in slow motion or pause the action entirely to capture screenshots and video of your (or any other players’) most impressive skills and kills! Oh yes! Aside from choosing your favourite car body, you can change the colour, add patterns & decals, change the wheels and their colour, too. But that’s not all! 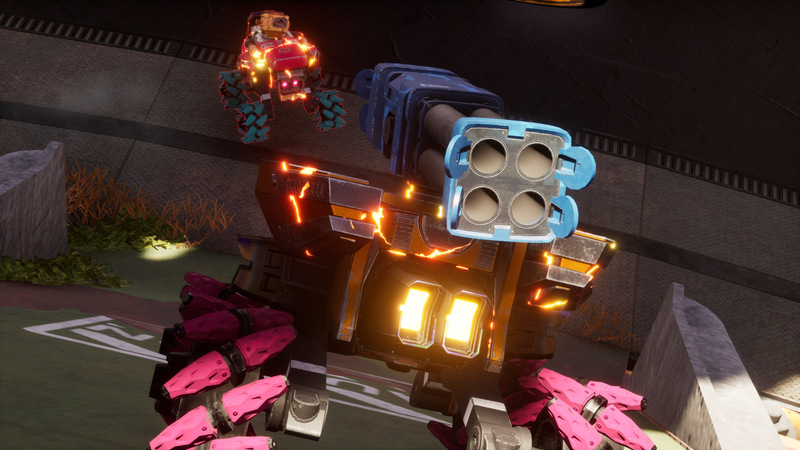 There are custom boosters, vehicle trails, kill effects and taunts!